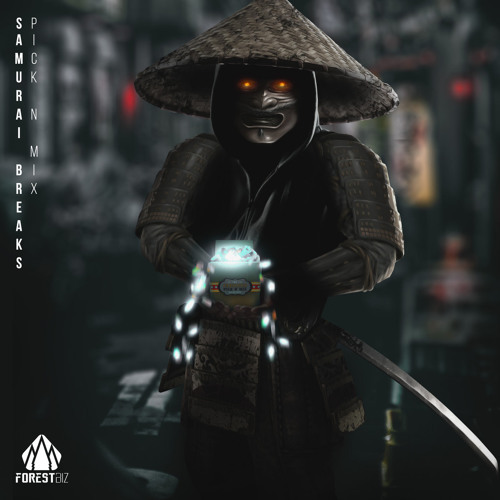 We’ve got more raved up halftime business from the mighty Samurai Breaks as he lands on Forest Biz with a big new EP of eclectic material appropriately titled Pick & Mix. Bringing the bassweight and a seriously infectious riddim, De Clangers blends halftime backbeats and throbbing low end with more rapid rave and jungle influences for a cracking take on the 170 sound. Look for this dropping May 18th! 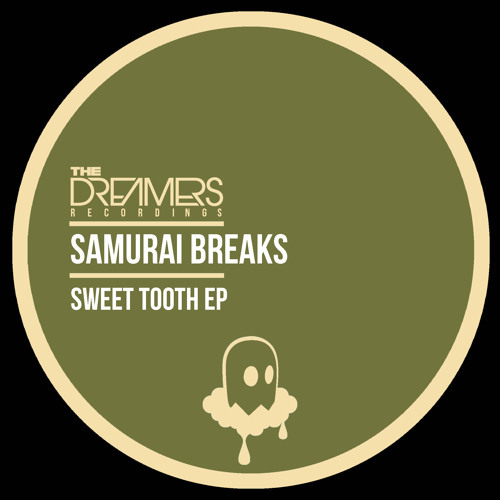 Samurai Breaks brings his raved up sound to The Dreamers on today’s exclusive premiere! Fuschiaga Ridge harnesses a seriously catchy melody and choppy drum riddims to get your head nodding before switching things up into a full on second half taking influence from 4×4 bassline. Maximum energy! Look for this on the Sweet Tooth EP coming April 16th. Rockwell’s work over the years has set him apart from many other producers; taking a quality-over-quantity approach and constantly seeking out innovation (much to the annoyance of some heads who clamour for more of his early sound), you always know you’re going to get something interesting from a new Rockwell release. 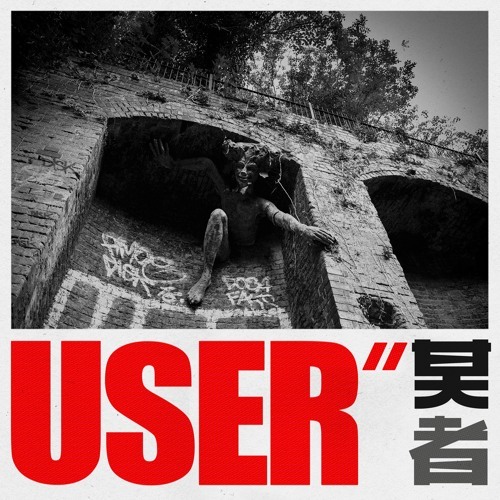 His latest work for Shogun Audio is no exception to this rule, drawing on various bass-music influences for an EP that is at one decidedly drum & bass and still almost completely spurning of its traditions. Roni Size collab Easy rips up the rhythm rule book, keeping the energy and sound palette ravey but refusing to settle into a stale groove. ’09 Track fuses classic dub and more modern dubstep influences for a huge halftime head-nodder, while Inventor recruits Flowdan for vocals on an infectious clash of bashment and jungle. User rounds off the release nicely by reminding us that Rockwell still knows how to serve up an old fashioned roller, and a decidedly catchy one at that. Crisp breaks, warm bass swells and a weirdly manipulated vocal hook combine for an instantly recognisable track. More essential listening from one of the brightest names in the game; check out the clips below and hit up your favourite store to grab a copy on vinyl or digital right now. 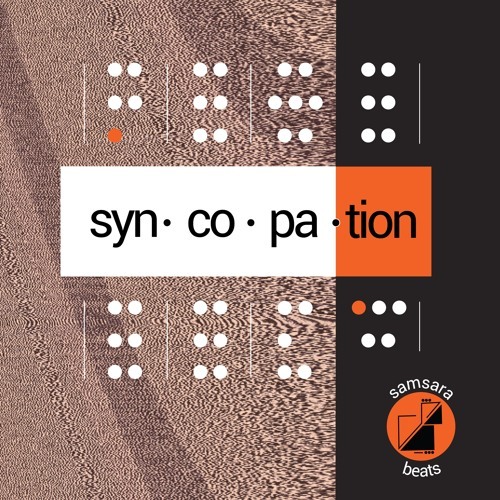 Today’s exclusive comes from the debut release on US imprint Samsara Beats, as they open their salvo with a massive compilation entitled Syncopation. Focused on halftime D&B, juke and footwork-jungle, the label are keen to explore the more experimental end of the 170 sound and this track from label boss HNGVR definitely fits that mode! 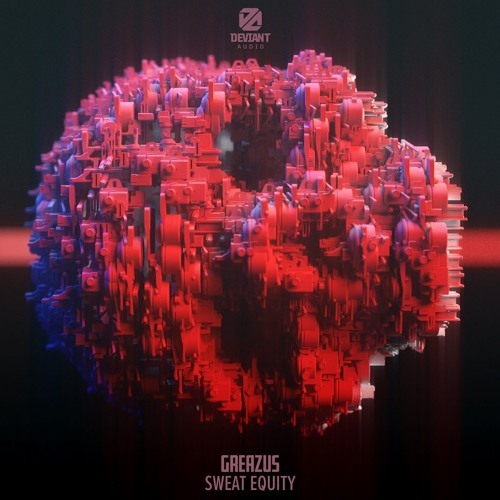 Combining slow and fast, dark and bright, energetic and chill, this is an interesting sonic beast and a compelling listen; check it out and watch for the full LP coming March 16th. Fans of the recent boom in “future jungle” will definitely be into this one; Evol Intent Recordings present the latest in their intermittent but excellent release schedule with a top class EP from San Francisco producer UFO! 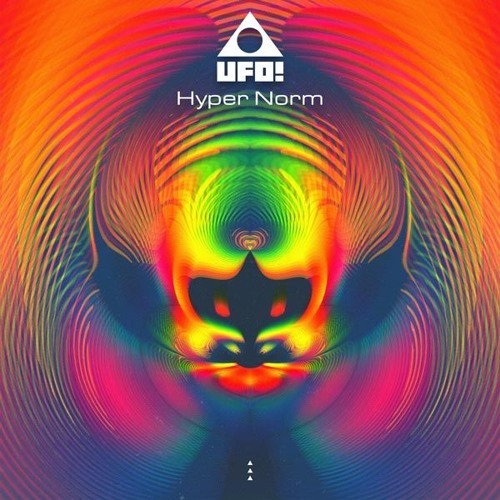 Better known in recent years for lower-tempo bass music and trap beats, UFO! returns to his jungle roots for this EP, keeping things frantic but still melding in plenty of unusual influences from elsewhere in the electronic spectrum. YGMFU kicks things off with booming bass and classic jungle breaks, while Thing Into My Brain takes cues from footwork with its combination of syncopated sub rhythm and hyperactive vocal cut ups. This one is a proper ear-worm, and the rapidity just makes it all the more infectious. Logue combines more of that dangerous breakbeat intensity with hip-hop influenced bass vibrations worthy of fellow SF basshead EPROM, leaving Ghost Behaviour to dial things down a notch for a light-edged shuffle with a slightly tropical sound. Four hyped-up future jungle cuts lovingly sandwiched between spacey intro/outro material makes for a wicked little EP! Here’s hoping we hear more 170 business from UFO! in the future; check out the beats below and hit up your favourite digital store to grab the EP right now. Tagged Bass, Drum & Bass, Evol Intent Recordings, Footwork, Future Bass, jungle, Rave, UFO!